Inspect-All Services provides high-quality termite, pest and wildlife control, as well as home inspection services for real estate transactions, and other home services in metro Atlanta, Georgia and the surrounding region. In 2017 and 2018, Inspect-All Services joined PCT's list of the top 100 largest pest control companies in the United States. 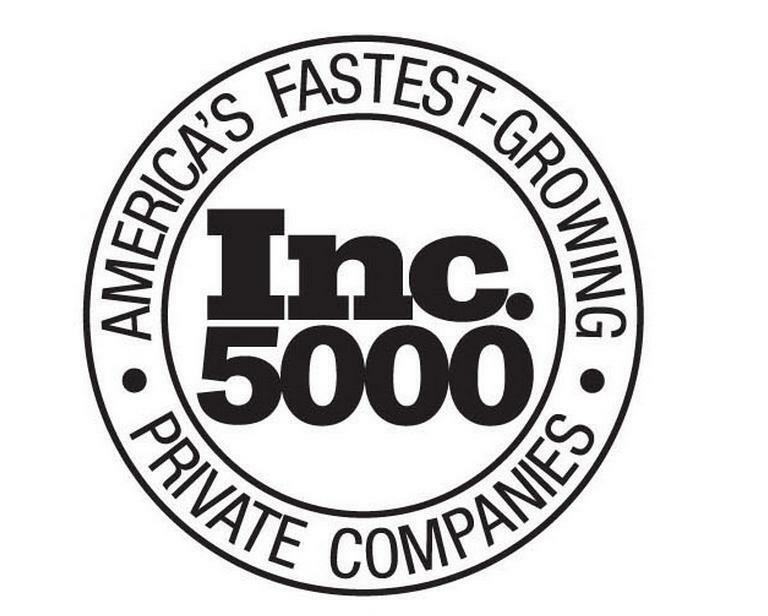 Inspect-All Services was named to the Inc. 5000 List of America's Fastest-Growing Private Companies in 2015, 2016, 2017 and 2018. PCT top 100 list of largest pest control companies in U.S.
Inspect-All Services can deploy its drone for home inspections as well as wildlife and pest evaluations. An industry leader recently wrote in its blog, "Inspect-All Services, known in the industry as a technology trailblazer, was one of the first companies in the nation to provide professional drone home inspections." Need our award-winning services in Florida? Click here. The business is family-owned and operated by Brian Lunsford and Brandon Lunsford. The siblings are both proud graduates of the University of Georgia. Their innovative business style led Inspect-All Services to become one of the first dual-purpose pest services and home inspection companies in the region. Since the acquisition of the company from their father in 2006, Inspect-All Services has won numerous awards for its explosive growth and exceptional customer service and is now a major player in its respective industries. Both Brandon and Brian have years of practical and business experience in the pest control and home inspection industries. Under their leadership, Inspect-All Services employs an optimistic team of highly skilled professionals who provide services in the southeastern United States.